How To OrderBegin the Change. We do provide complimentary pick-up and delivery services for our clients. Welcome to SOULDENT, YOUR PRIVATE DENTAL LABORATORY! 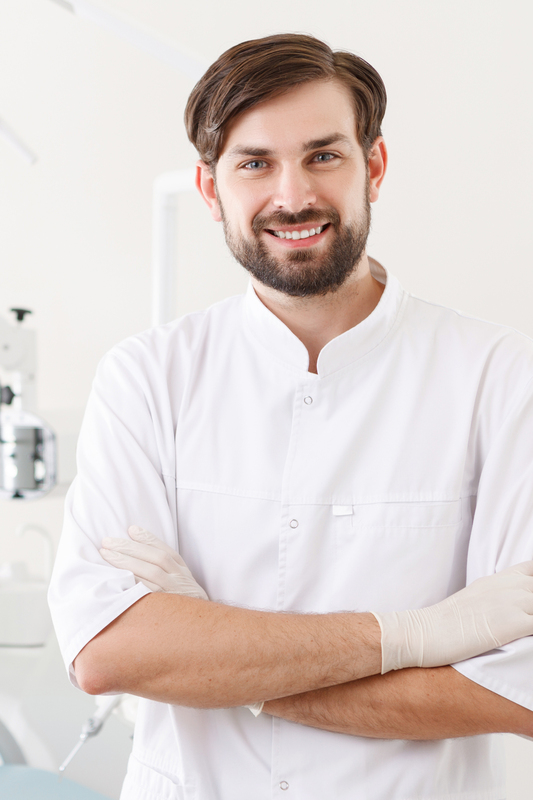 Choosing SOULDENT means you really take care of your patients! SOULDENT provides a wide range of services to general dentists and prosthodontists. 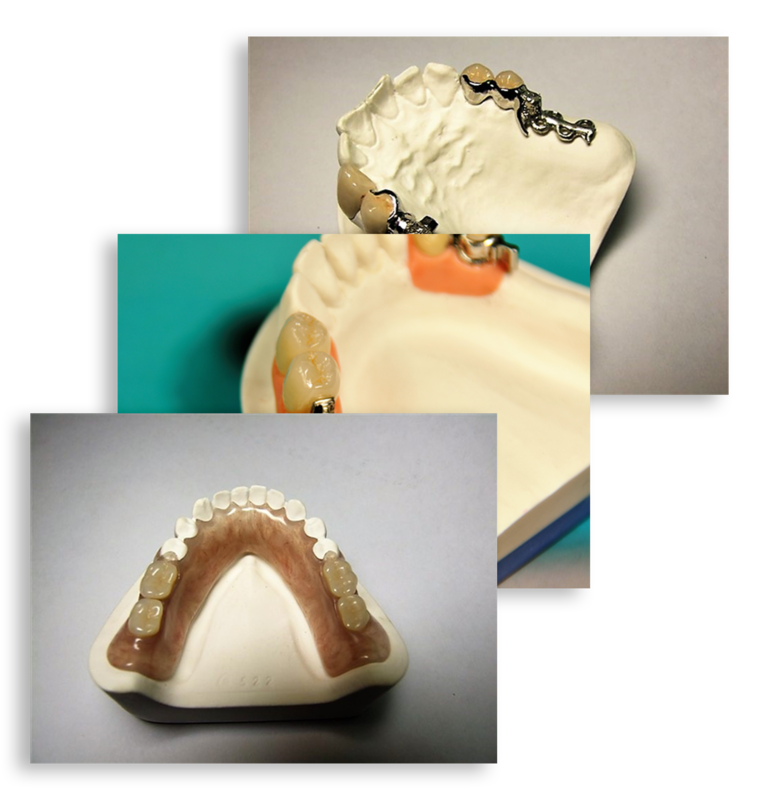 We are assisted by international experts in designing, cutting and manufacturing the dental prosthesis, therefore the highest quality is guaranteed. 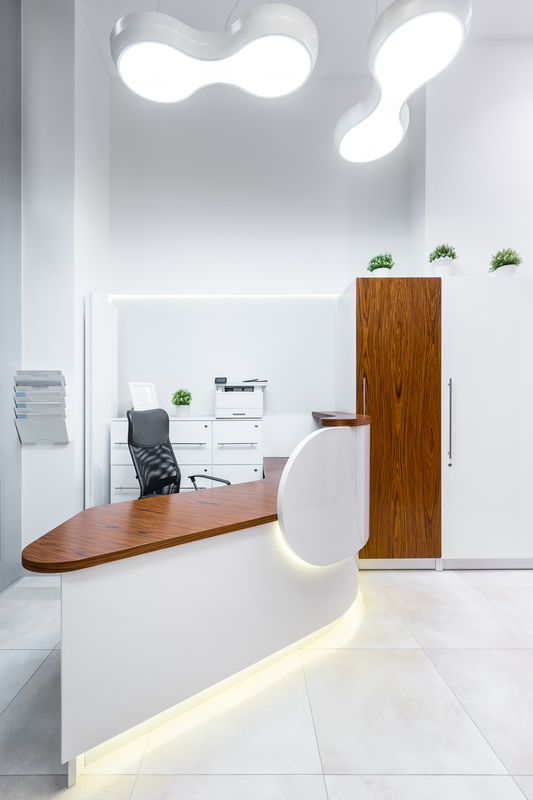 We use modern and innovative equipment in the manufacturing process and our team is composed of experienced professionals in the field of dental aesthetics. 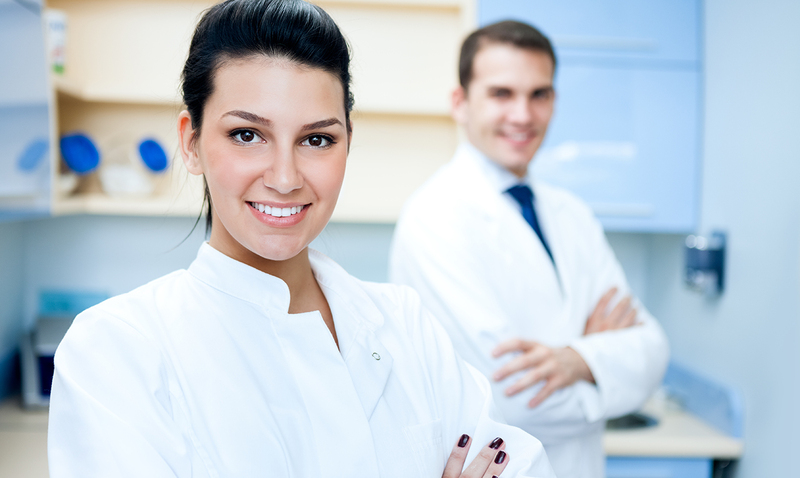 Our wide experience and competitive prices make us the lab of choice for many specialists. These dental products are designed to entirely correspond to the information, properties and details prescribed by the dentist exclusively for the use of the above-named patient. The product meets the requirements detailed in Annex 1 and Annex VIII of the Medical Devices Directive and the Republic of Ireland Medical Devices Regulations Act SI 252/1994.